Mihai led the Emerging Platforms portfolio group at Samsung, aimed at expanding the company’s software development ecosystem. 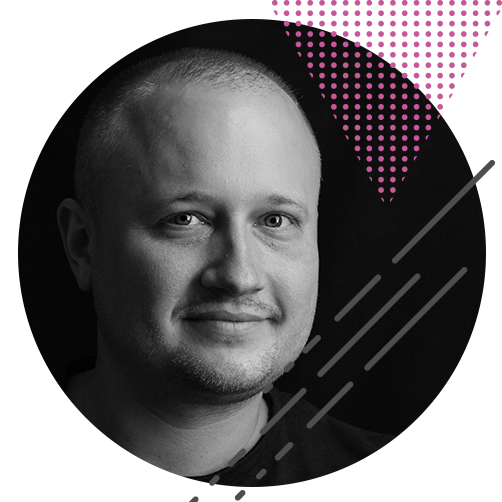 He ran Product Operations at Disney, where he established the Partners team, releasing a string of top-grossing mobile games developed with external studios. 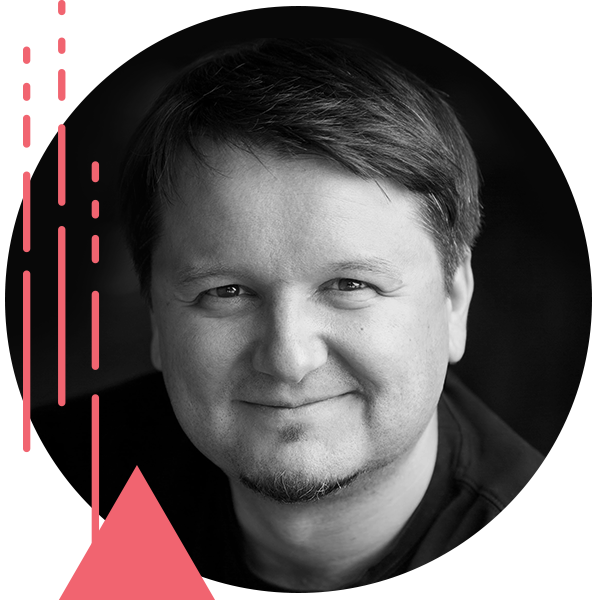 Mihai was the GM of Central Development Services at Electronic Arts and founded EA Romania, one of the largest game development studios in Eastern Europe. Dragoș was a Senior Development Director at EA in charge of the FIFA franchise at EA Romania. Prior to that he held various production leadership positions at EA and Gameloft. He currently leads Amber’s operations in Bucharest. 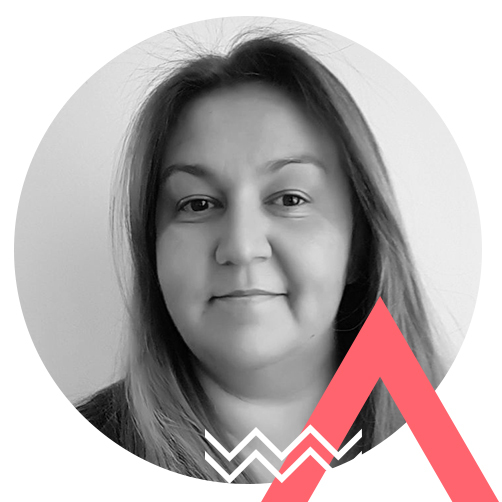 Raluca was a Financial Controller at EA Romania and prior to that was a transaction officer at Raiffeisen Bank. While some are lurking in the shadows, ashamed and terrified of their condition, Raluca embraced her OCD, channeling it into numbers and spreadsheets. 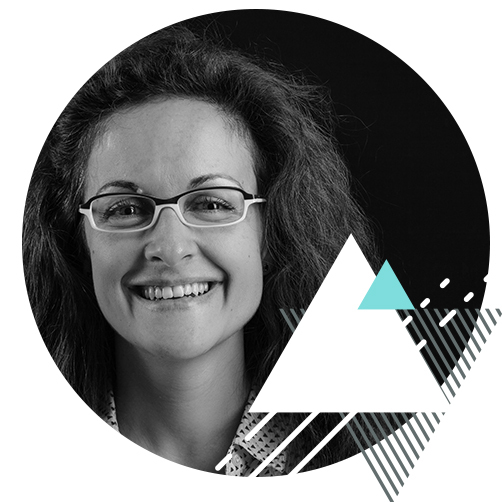 Ana held a variety of HR roles in the past, including founding the department at Electronic Arts and then becoming an HR Manager. She enjoys working with people and representing their interests. 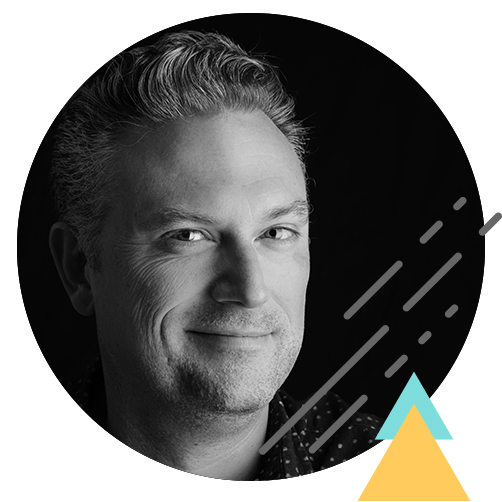 Scott was an Executive Producer at Disney, running the company’s co-development business for mobile games – a portfolio of over 20 games including Disney’s highest grossing mobile game of all time, Frozen Free Fall. Previously he was a Senior Producer at EA, working on The Simpsons: Tapped Out during his tenure, among many other top-grossing and award-winning titles. Tudor managed development support teams for over a decade in the areas of Quality Assurance, Quality Engineering and Customer Support. While at EA, Tudor led the Global Test Organization, with teams in 4 countries on 3 continents, covering EA’s entire slate across all platforms for 6 years. 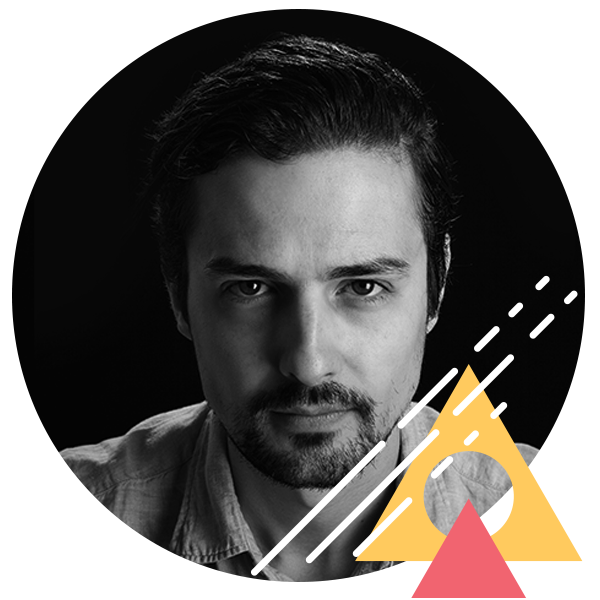 Alex was previously Head of Operations at EA Romania, driving the evolution of the respective studio from 160 to over 1,800 staff over a decade. He holds an MBA from Maastricht School of Management. 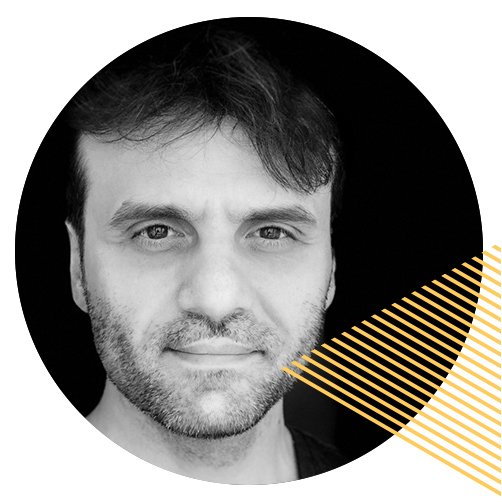 Mihai started as a writer, then editor in chief at one of the first Romanian gaming magazines, then made the jump to crafting new experiences at EA, and after a short adventure he managed the first King Studio outside of Stockholm. He joined Amber to lead the production team. 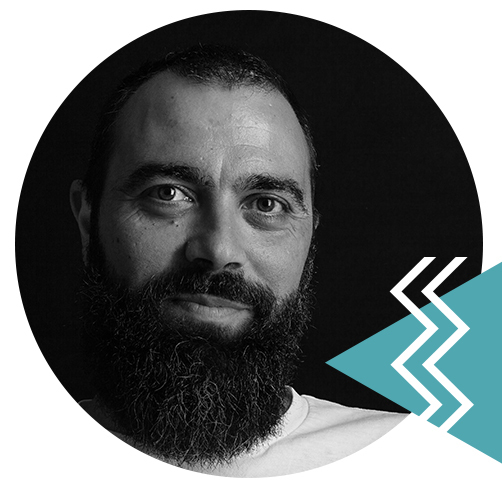 Iulian has over 13 years of experience in the mobile game industry, starting as an engineer back in 2004 and working his way up to leading various development teams at EA Romania. 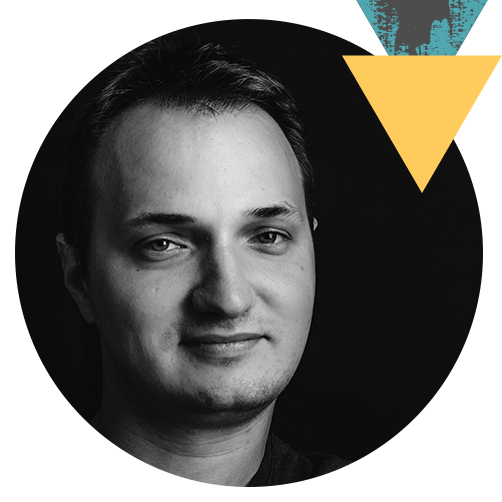 Catalin led Gameloft’s Deployment activities, managing a division of over 1,000 people in several international studios. 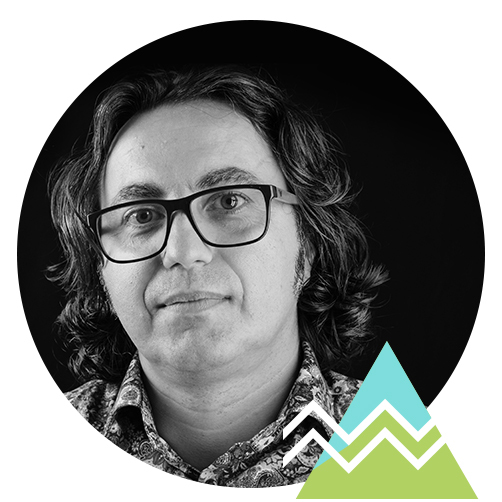 He is the President of the Romanian Game Developers Association and the lead organizer of the Dev.Play conference.